Our Sire and Dam need to have excellent health records and a complete dentition with scissor bites. Dogs that cannot qualify for any of the by us required health issues are excluded and will not be used in any of our breeding combinations. 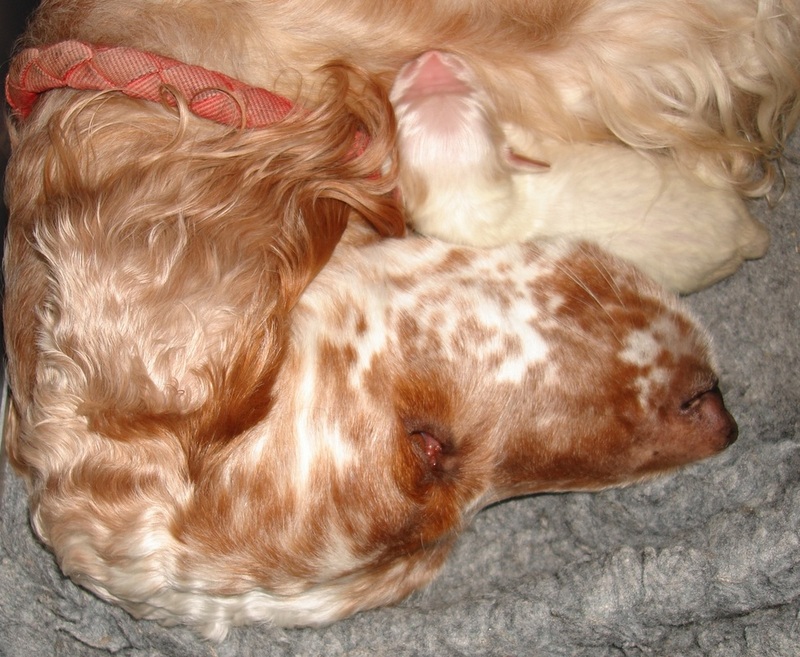 At Fanchon we only breed with pure full American bloodline dogs. We don’t breed (never!) with mixed bloodline combinations. Mother Nature has it's own way! Born 31 October 2016: 2 girls. 1 alive. 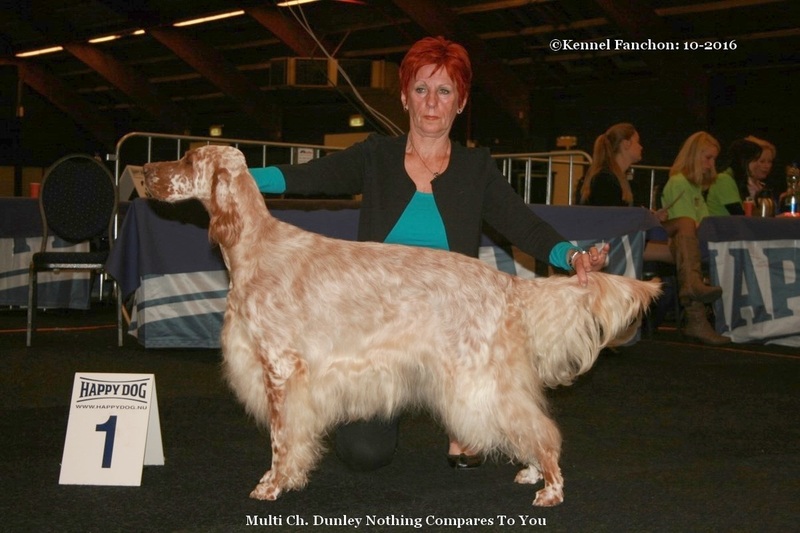 Dam: Multi Ch. Fanchon Kadon’s Sara Lee, Winner 2010 & 2012 (HD-A and BAER clear). Other Titles: Youth Benelux Winner and VDH Europasieger 2015. 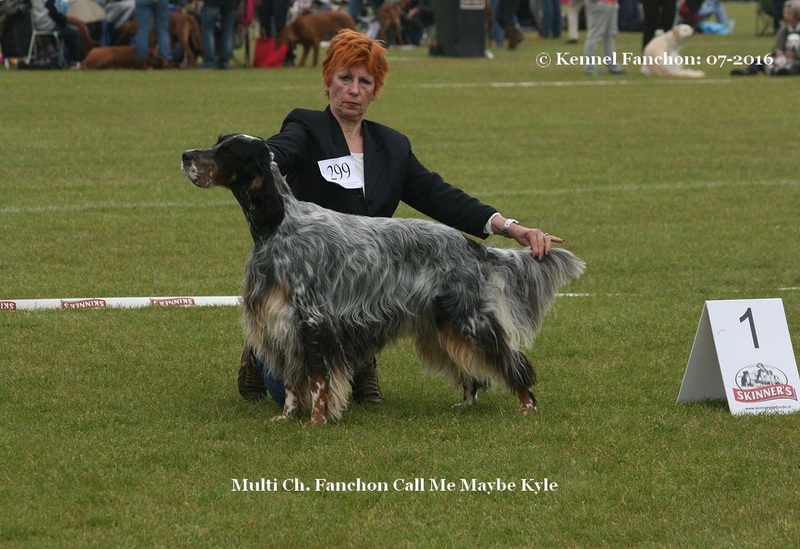 Pedigrees and health clearances of Mom and Dad are posted below, see information; Sire: Mitch and Dam: Fergie.